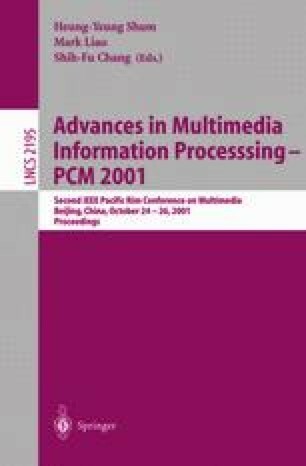 Based on the temporal logic language XYZ, this paper proposes a specification model of Video-on-Demand (VoD) system. By this model, we specify the behaviors of VoD system and discusses the features of VoD system. The advantages of this method are formal, and easy to transform the specification into implementable code. The work reported in this paper is partly supported by the NNSF of China under Grant 69873006 and Computer Science Lab., Institute of Software, CAS. Digital Audio-Visual Council, DAVIC Specifications 1.0-1.4, http://www.davic.org.